Decisive:IT working with you and our carefully chosen cabling contractors to provide your users the best possible Fibre Ethernet experience, we can do pre-sales site surveys and give advice on the best Fibre Ethernet solution(s) to meet your needs now and in the future. 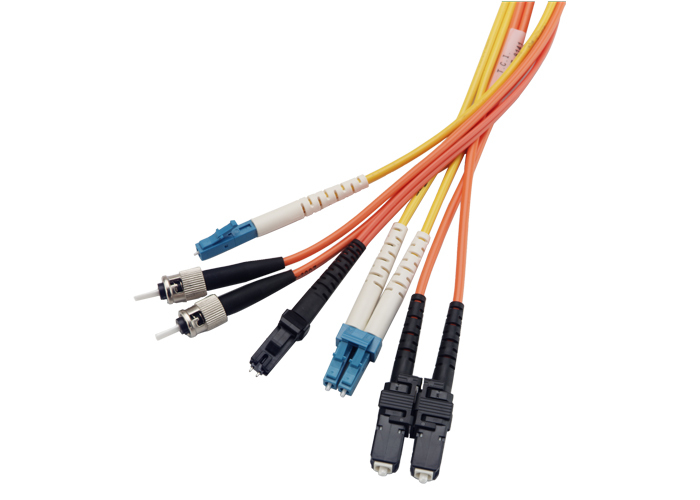 Multimode fibre is used for signal transmission over short distances. In multimode fibre light waves are dispersed into numerous paths as they travel through the cable’s core. Single mode fibre is optical fibre that is designed for the transmission of a single ray or mode of light as a carrier and is used for long-distance signal transmission. The building blocks of the network, D-link has an extensive range of Ethernet switches to suit everyone from the smallest of start-ups to large enterprise customers. 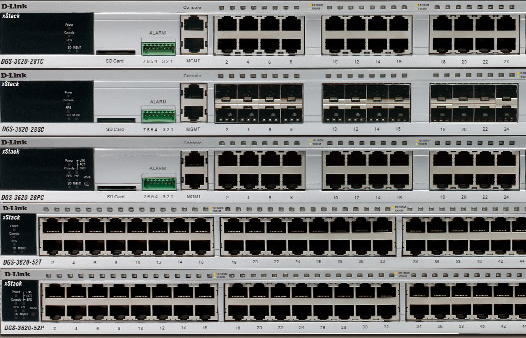 Small businesses can choose from a range of basic 5-10 port switches, while at the high end stackable products can cope with up to 336 ports altogether, with plenty of options in between. 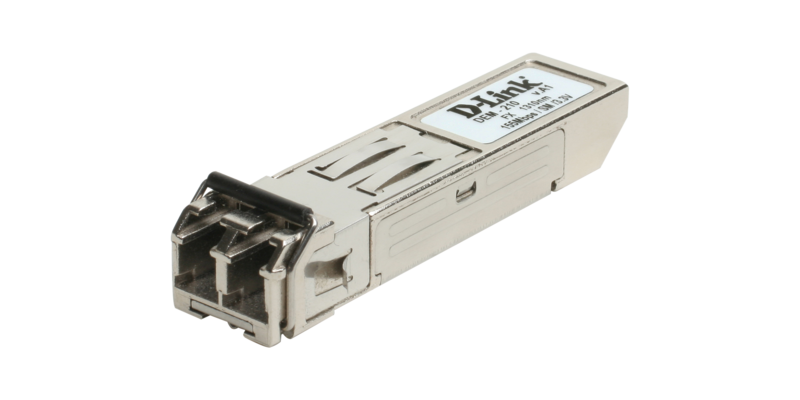 D-Link’s transceivers can achieve long distance data transmission and high-speed communication with single-mode fibre, multi-mode fibre and copper cables. These modules can be installed into switches and media converters. ST (an AT&T Trademark) is probably still the most popular connector for multimode networks. SC is a snap-in connector also with a 2.5 mm ferrule that is widely used for its excellent performance. FC was one of the most popular single mode connectors for many years. LC is a small form factor connector that uses a 1.25 mm ferrule, half the size of the SC. SC Duplex, connectors which mate to their specific networks. 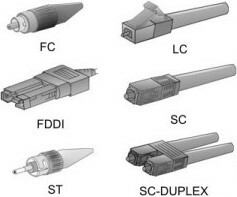 FDDI, connectors which mate to their specific networks.